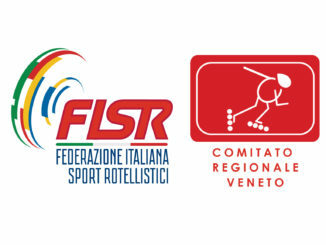 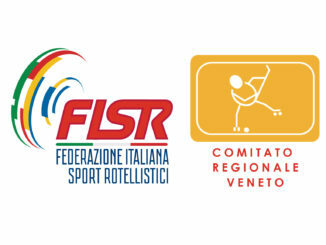 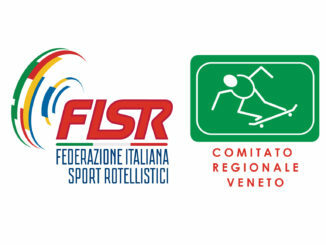 FISR VENETO H.INLINE COM. 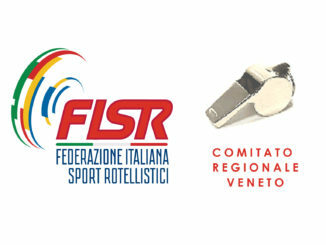 Uff. 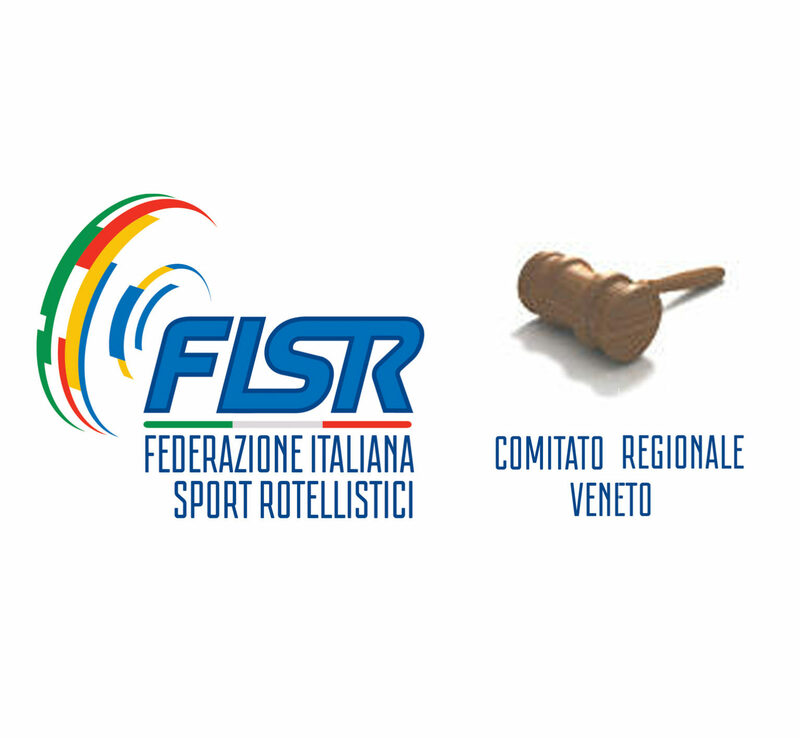 N° 04 st.2017/2018 Vedi Documento: HINLINE CU N° 04 Ris.e Class.